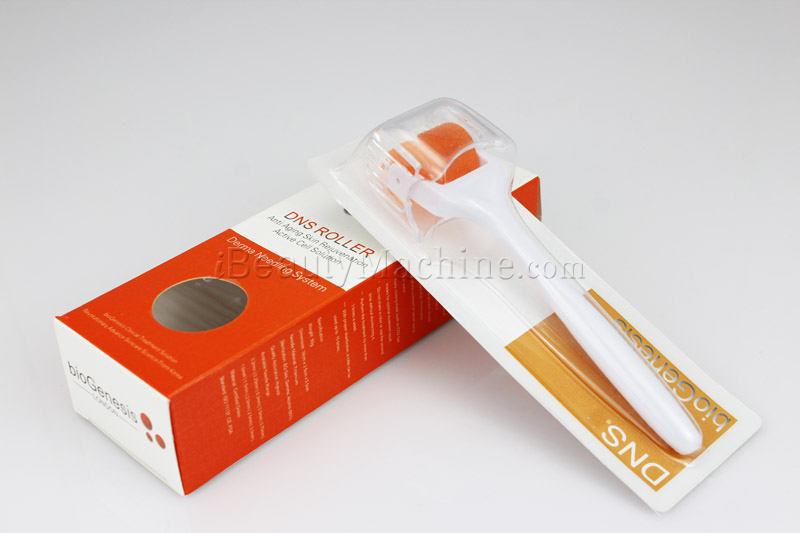 DNS Derma Roller(200 Needle) is an incredible Micro Needle Roller which naturally increases the levels of collagen and elastin in your skin. 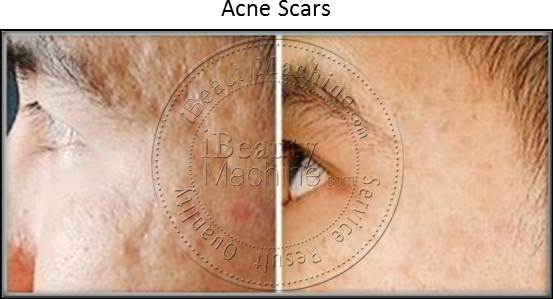 It is very effective for all scar types, especially for hard to heal acne, stretch mark and atrophic white scarring. 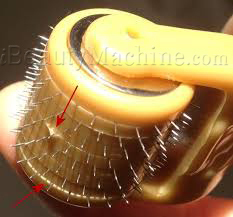 For DNS Derma Roller (200 Needle), the needle shape is Round as we can see in the following picture. 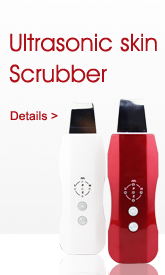 It provides easy and smooth deep penetration. 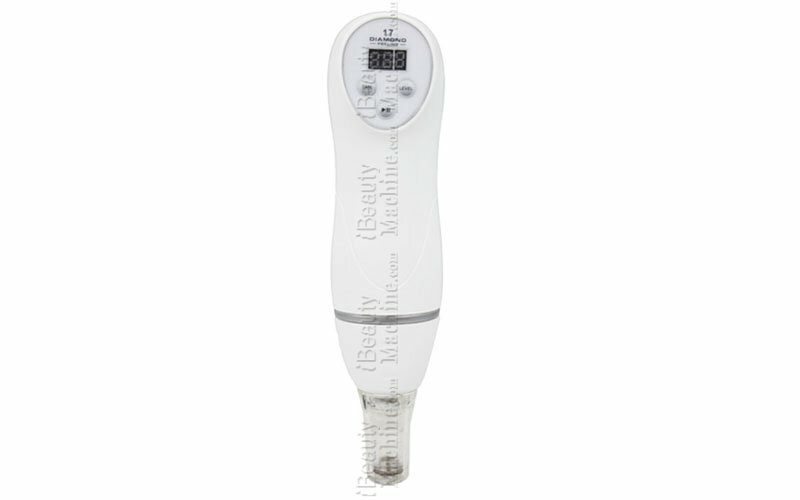 It is recommend for medical and surgical needling (usually 1.0 mm to 3.0mm) which is mainly for Collagen Induction Therapy (CIT). The needle of DNS Dermarolling system(200 Needle) is made of Titanium Nitride coated Medical Grade Stainless Steel, it is one of the most commonly used materials in the manufacture of medical devices. 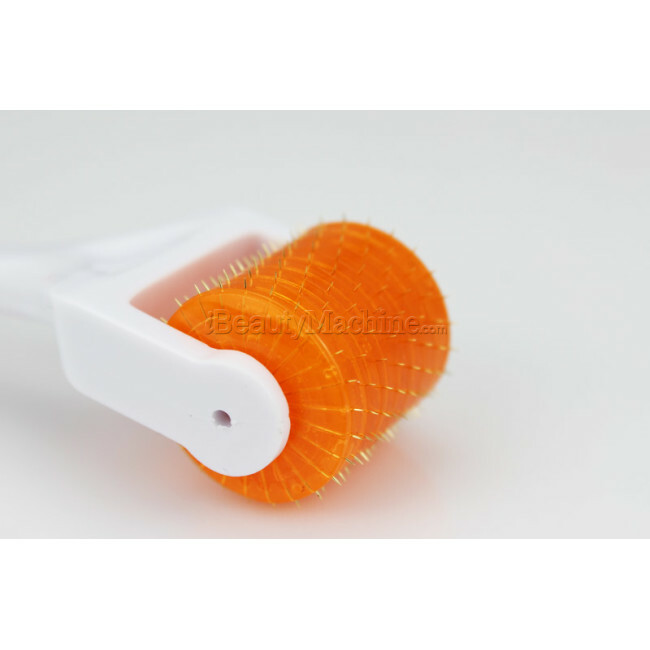 Titanium Nitride Derma Roller has better hardness and sharpness, so the dermaroller can be used for long time at home care or clinic treatment before replacement. 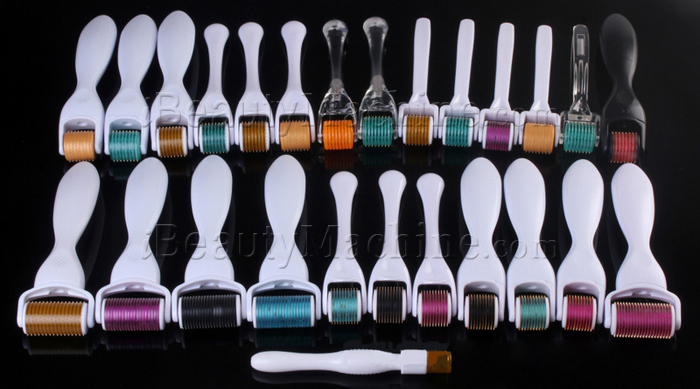 For DNS Derma Roller (200 Needle), there are 10 kinds of needle length arranges from 0.2mm to 3.0mm. Different needle length is for different purpose. 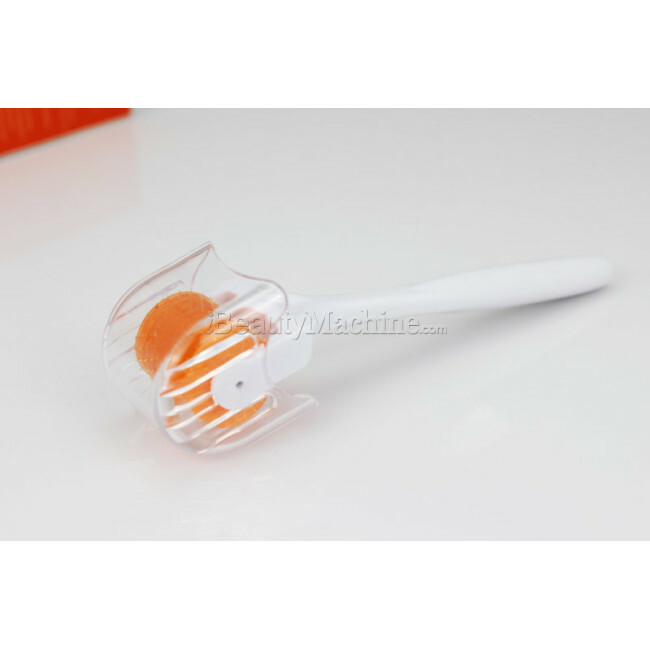 Choosing a right Derma Roller needle length for your treatment is the most important point when you want to buy a Derma Roller. 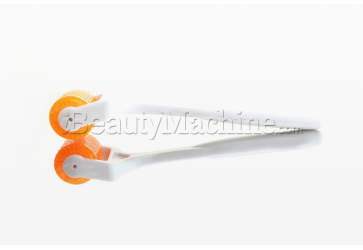 The needle of DNS Derma Roller(200 Needle) is diagonal needle array, which is an improved needle array design. 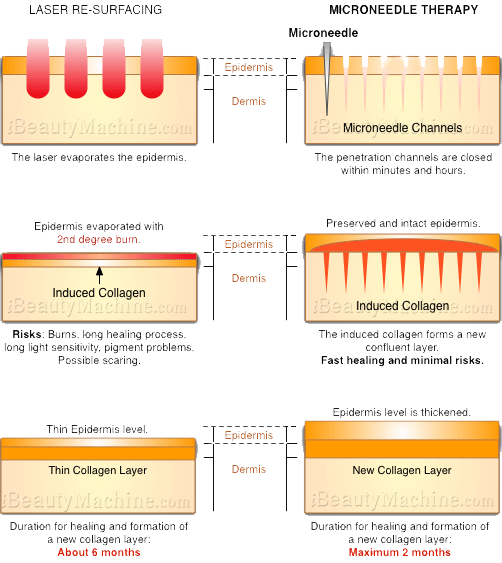 Skin needling creates evenly punctured holes. Greatly reduce chances of repetitive needling in one place, leading to less pain and less trauma. 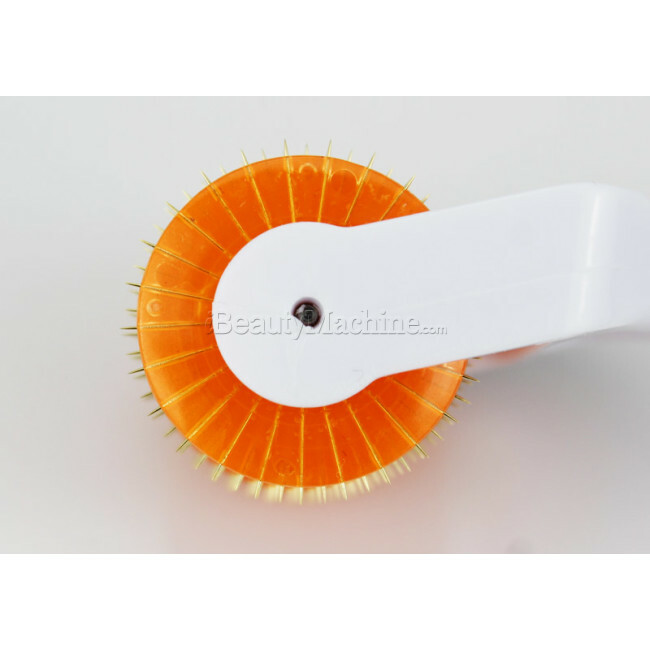 For DNS Derma Roller(200 Needle), the roller wheel structure is Half-integrated disk wheel. 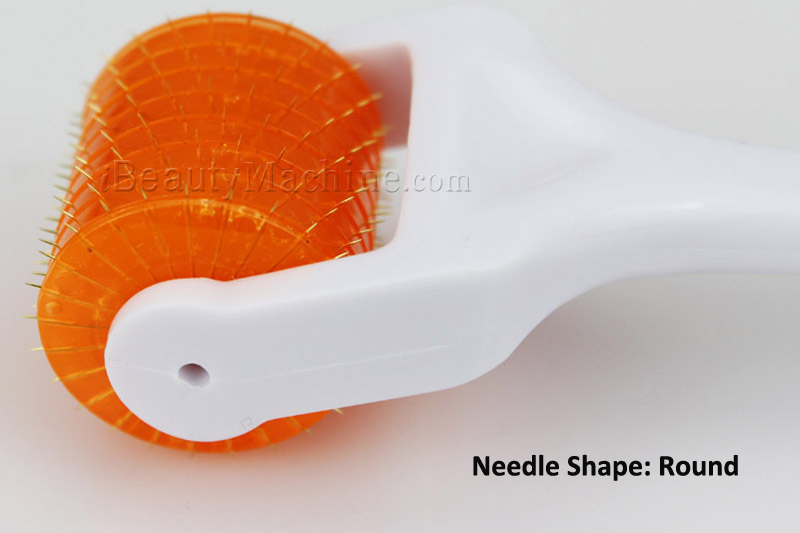 Each plastic disk has 25 opening which accurately holds 25 needles. Disks glued together spacelessly contains total 200 needles. 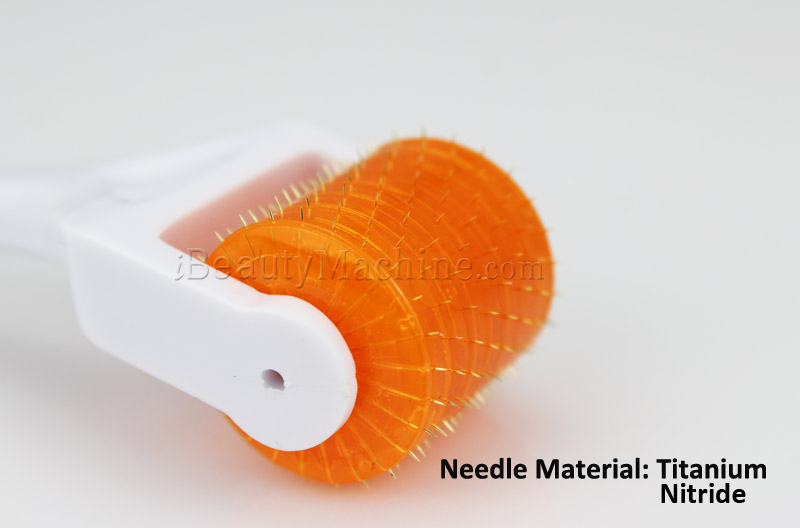 The wheel design can prevent needles from falling off or loosen. 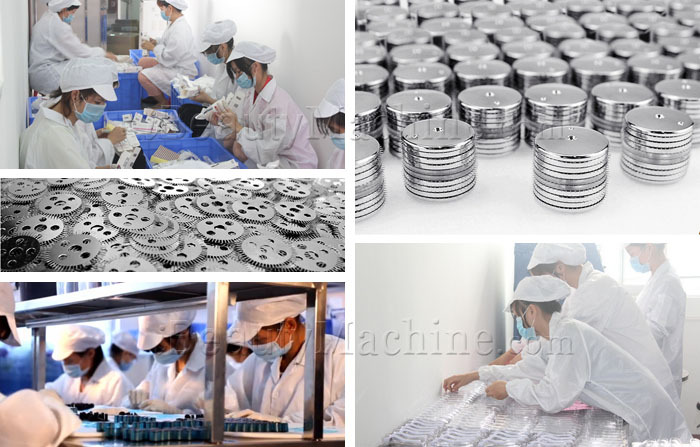 High hygiene standard prevent blood or drug leakage into the roller /needle. 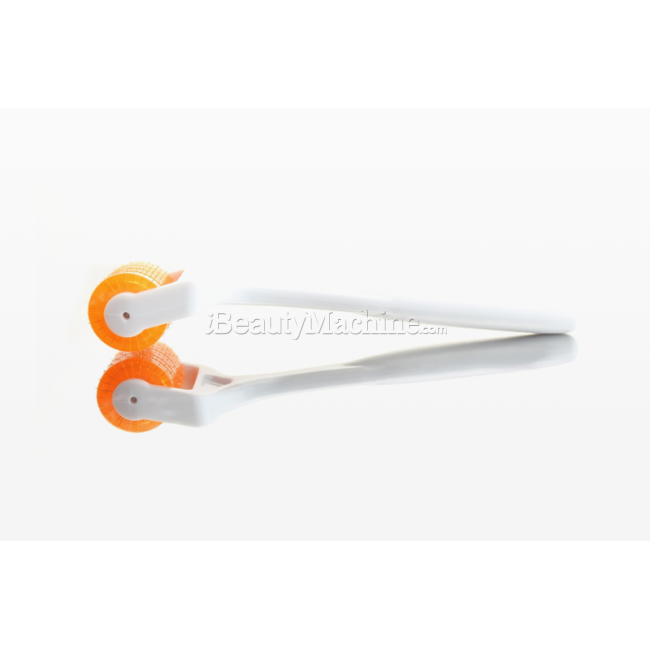 DNS Dermaroller (200 Needle) handle is made of plastic which is very comfort to hold for the microneedling session – just above the dermaroller head is a place to rest your finger for applying mild pressure when moving the roller over your skin. The handle is anti-slippery design. 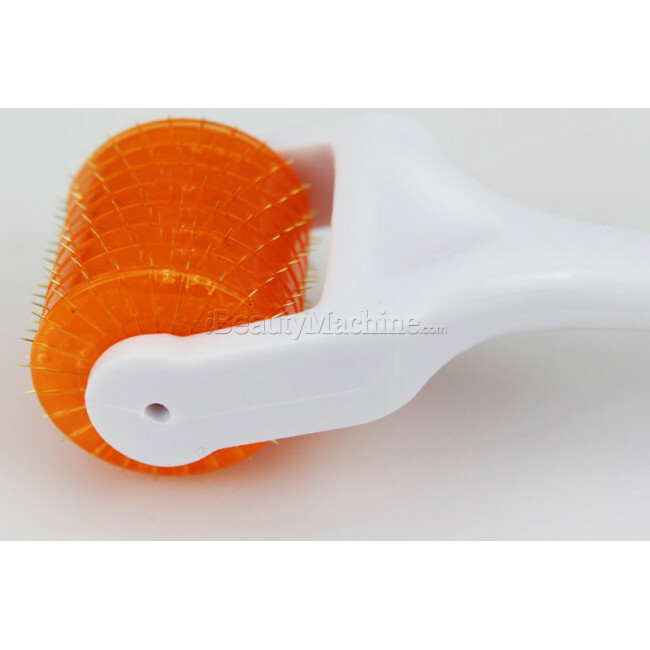 This feature reduce the risk of needling accident and makes derma rolling safe and easy. 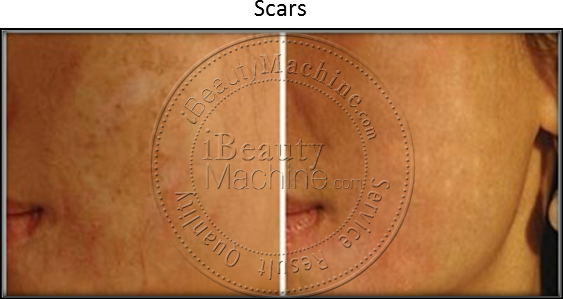 Laser treated skin gets burned up, and a person who went thru the procedure should not to go directly or avoid staying under the sun even walking on the streets alone. 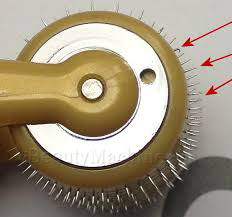 Dermaroller treatment since it is being done by micro-needling, does not induce sun-sensitivity. 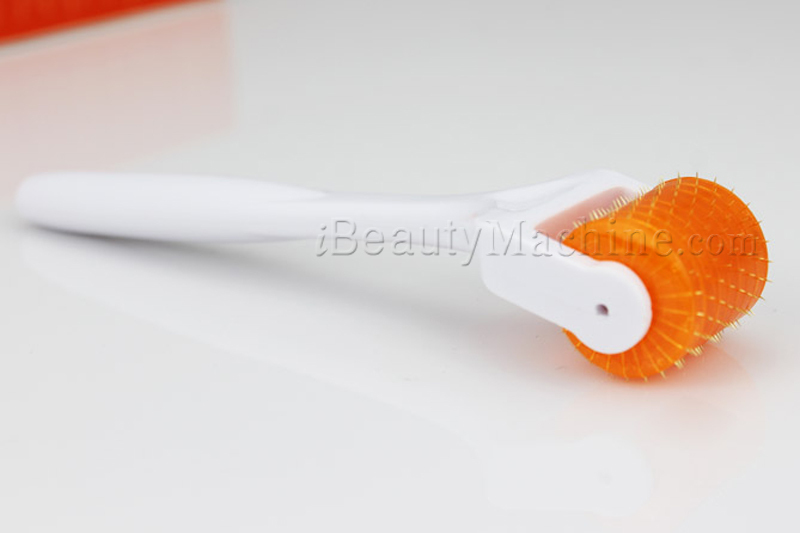 How painful is the 1.0 mm derma roller on face? *I love my roller with 1.5mm. 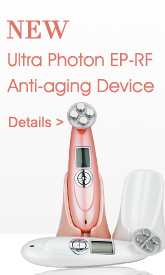 I use it once or twice a week and have seen a noticeable decrease in fine lines and wrinkles on my face. Especially around my eyes. No other creams or products have given me such noticeable results! I'm very pleased and will buy again. 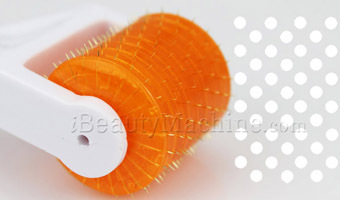 *I really like the way this roller stimulates my skin making it rosy and refreshed. 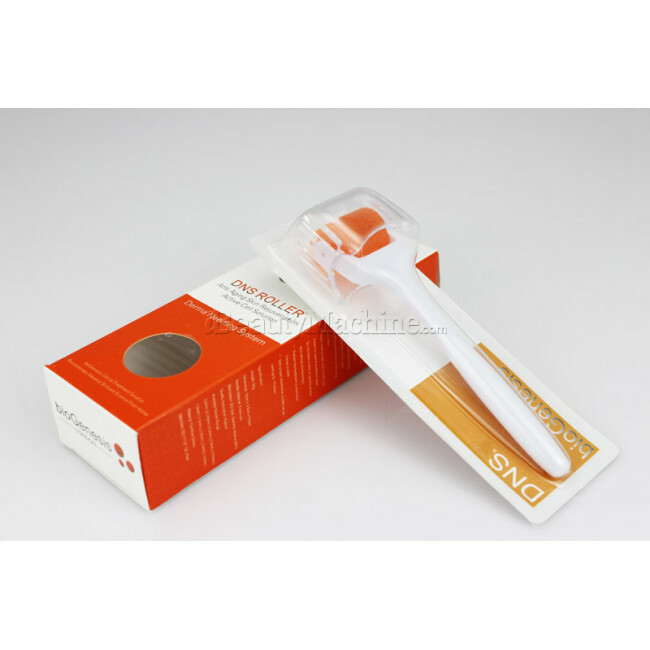 The serum applied after makes it smoother and softer. I have oily skin and large pores so I think it looks better. 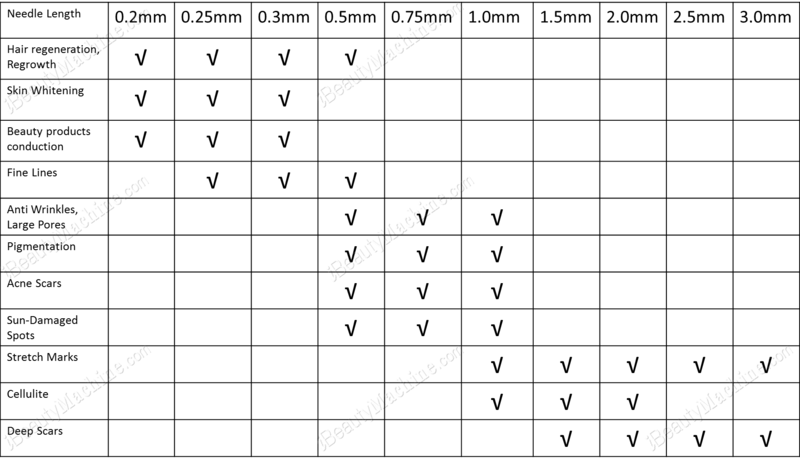 Very beautiful Dermaroller, i live it. 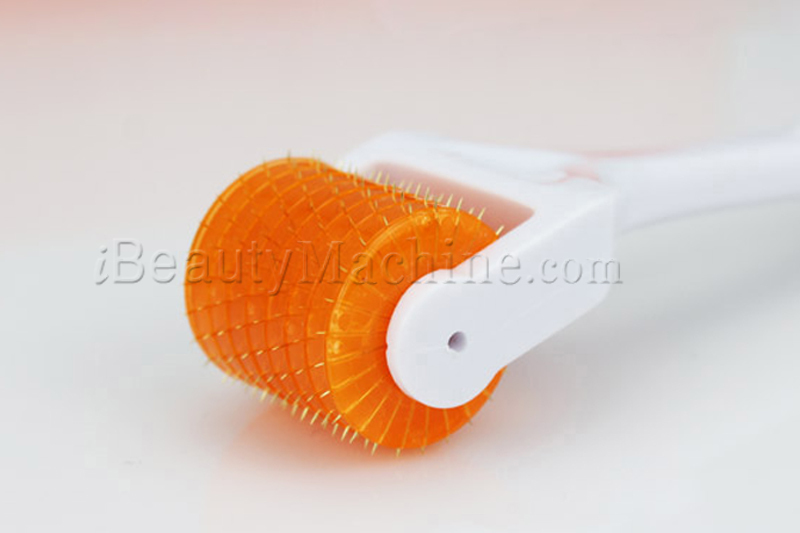 *high quality titanium derma roller, very beautiful derma roller. fast shipment. great service. 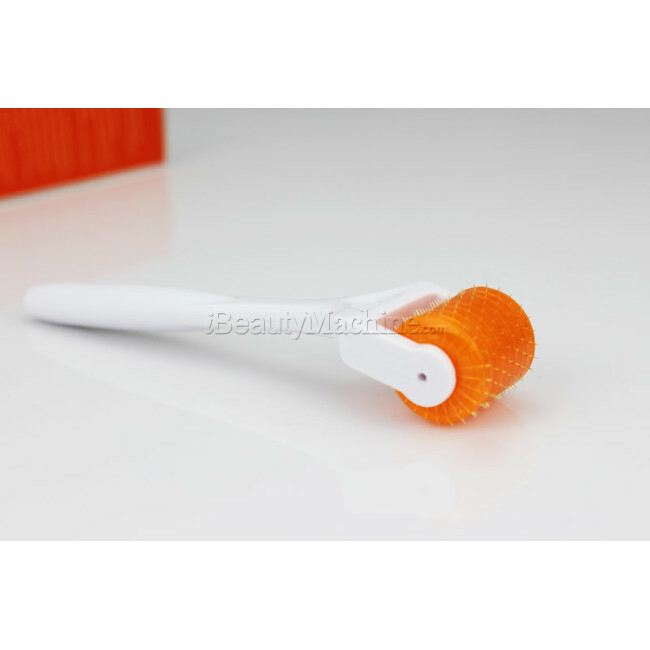 *I use this derma roller with my lilian fache serum. It has gold thin needles. The needles do seem intimidating but you get use to them after a couple times of using it. It feels like tingly in the skin. It is very easy to hold and get a grip to use all over the body. It comes with a storage case. 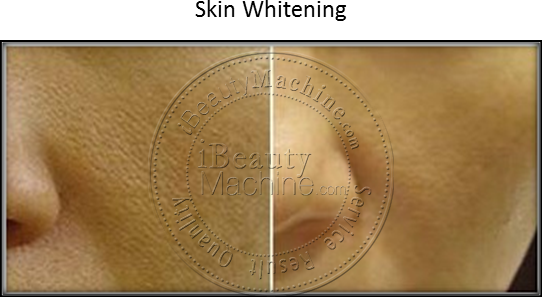 You only need to put light pressure and glide on the skin. I've notice a difference in my skin. It makes my skin appear younger, brighter, and refreshed. 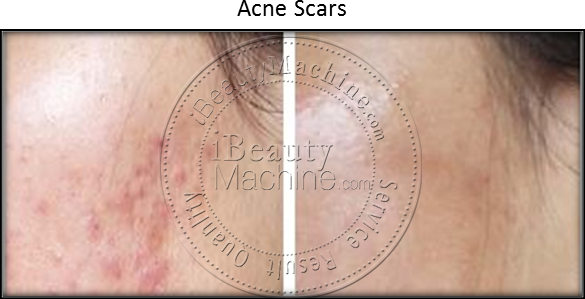 It help diminish the appearance of acne scars and blemishes. I use this a couple times a week in my night routine. 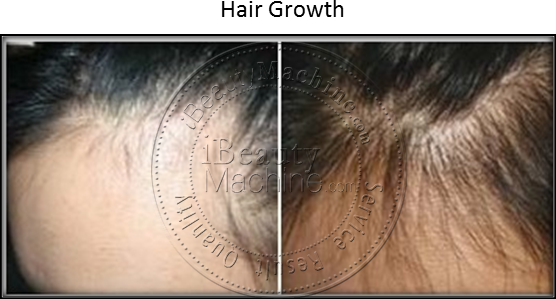 *Titanium Derma Micro Needle was very easy to use and I will purchase again if I need another one. 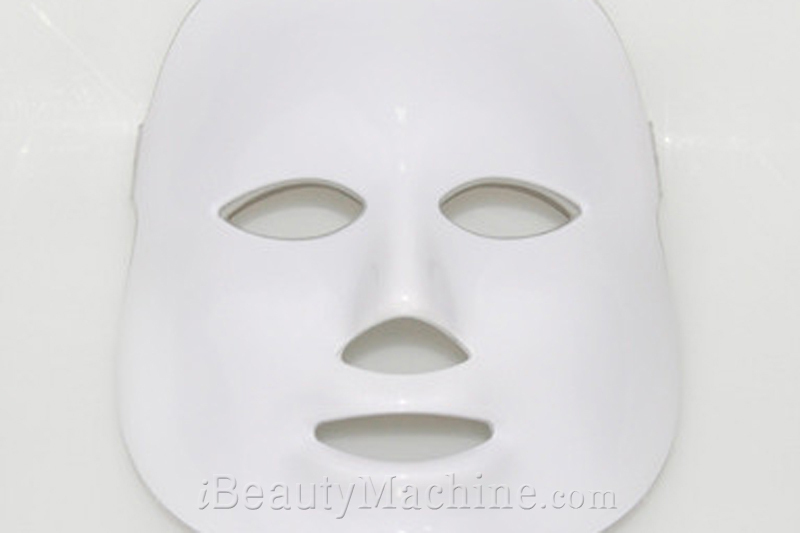 It stung my face the first time I used it but I have gotten use to it now. I can see results after one use. Received as expected. 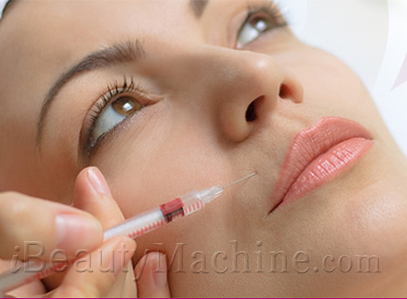 *I had to read all about derma treatments and needles in tissue regeneration again before I used this one. 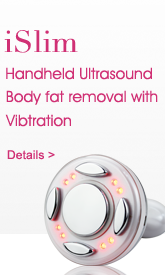 I knew it from Germany and they are quite expensive professional treatments available. This is a tiny little thing and it does look intimidating to put the needles against the skin but they are soft to roll and I use it now 3 times a week and have no marks or scratches in the skin. 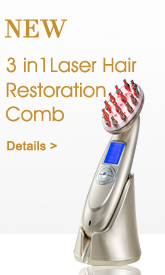 *After one treatment it has almost eliminated an old chicken pox scar on my face. Great product!